The luxurious skin care which replenishes the skin at alllevels*, helps fight against skin slackening, reduce the look of deep wrinkles and minimize the appearance of age spots. Organic harungana extract reactivates the hormone-deficient fibroblast to restore density. 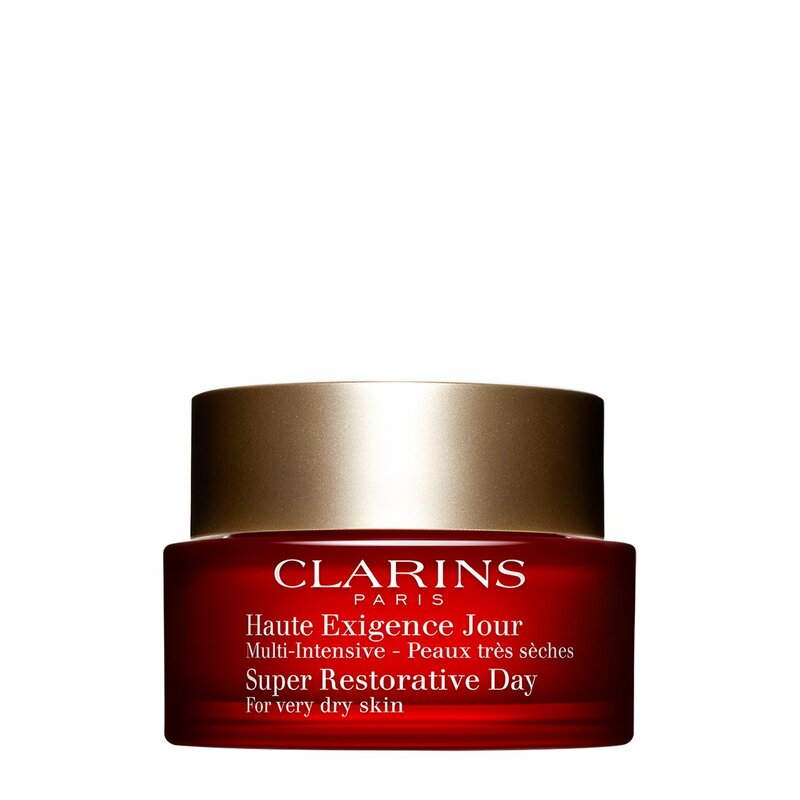 Skin is replenished at all levels*, skin slackening and deep wrinkles are visibly reduced.